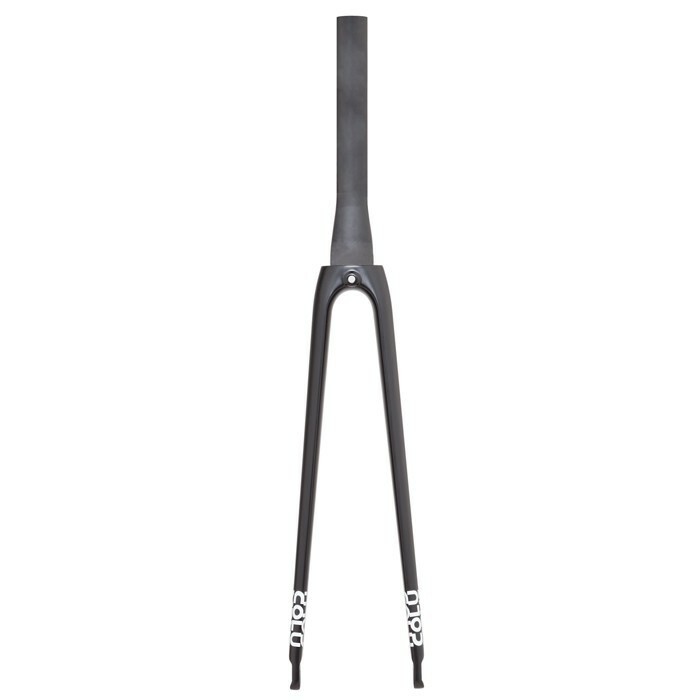 Reactive, aerodynamic and stiff: the Fel fork was designed by the Columbus Carbon Lab to provide cyclists with the greatest handlingprecision possible. The straight aero-shaped blades create a solid link between cockpit and wheel, providing the rider with a surprising amount of information and feeling on the handling behavior of the bike in every phase and condition. 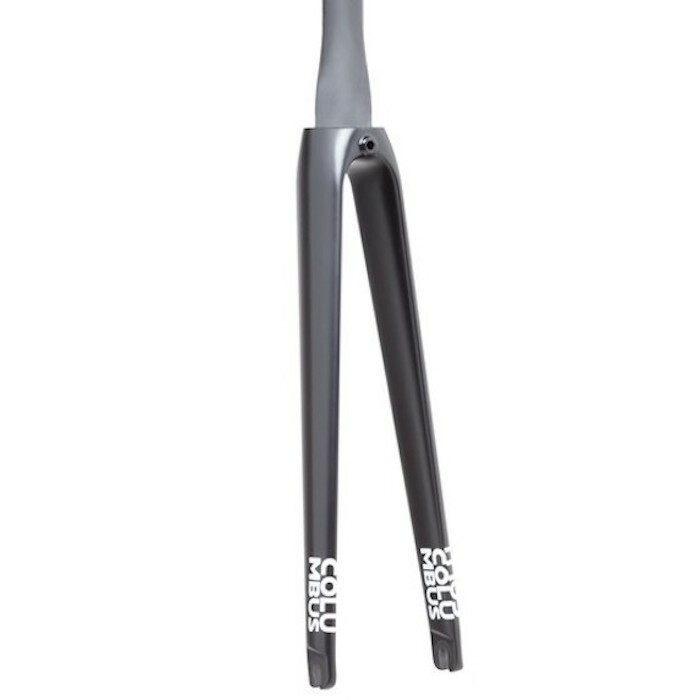 Maximum reliability and handling are indeed the secrets of the Fel fork’s success. 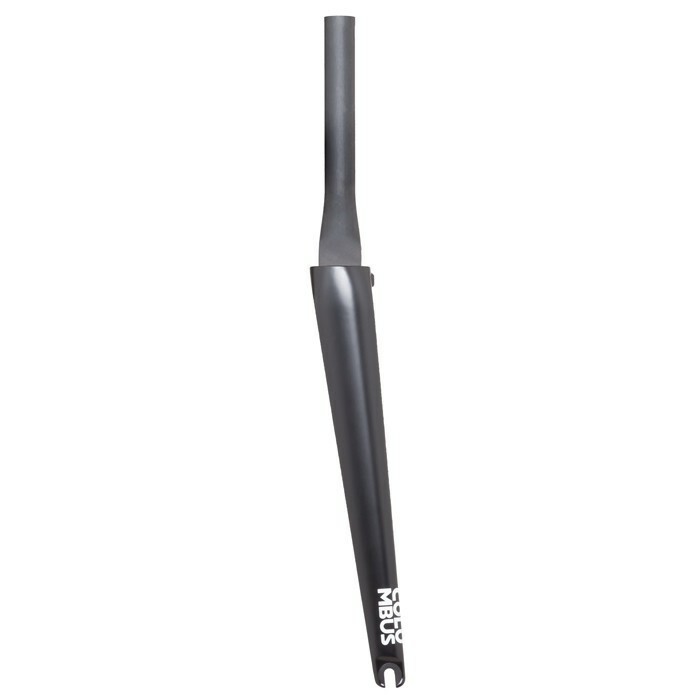 Fel is one of Columbus most popular 1,5” oversized steerer forks, standing out for its stability during sprints and high-speed descents. The specially oriented section of the blades and the oversized, yet aero, head, make Fel the perfect solution for both the most modern carbon bicycles as well as for the new-generation high-performance metal frames.